Songwriters see iTunes and Spotify royalties grow | What Hi-Fi? Royalty payments to songwriters from the likes of Spotify and iTunes grew 3.2% to £635.3m in 2011. 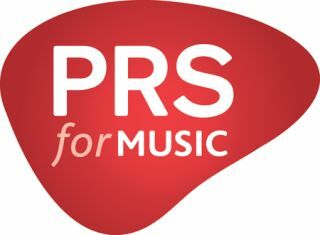 Industry body PRS for Music, which represents 75,000 songwriters, composers and music publishers in the UK, says a double-digit fall in CD royalties was more than offset by strong growth in revenue from digital services. Online royalties jumped 45.3% last year, although the total remains relatively small at £38.5m. That compares with a fall of 13.3% to £101.6m in payments from CD sales. Robert Ashcroft, PRS for Music's chief executive, says legal, royalty-paying digital music services are gaining ground in the battle against piracy.